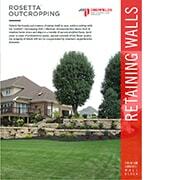 Unlock the beauty and nuance of nature itself in your outdoor setting with the Rosetta® Outcropping Wall Collection. 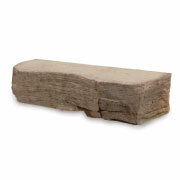 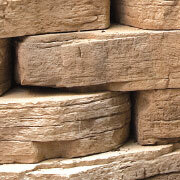 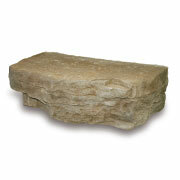 Incorporate the classic look of weather-hewn stone and steps in a variety of natural sculpted faces. 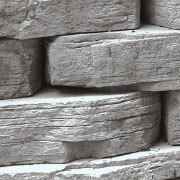 Each piece is made of architectural-grade, precast concrete of the finest quality, the integrity of which will not be compromised by weather’s unpredictable elements.